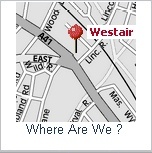 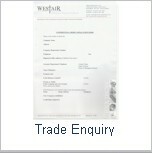 Westair Reproductions is proud of its excellent customer service and we hope that this section offers all the information you require, however if you still have questions then please contact us. 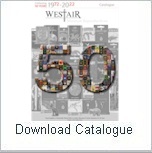 Within this section you may download a copy of our latest brochure in PDF format. 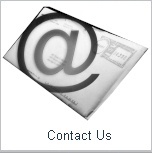 We offer hi-resolution and low-resolution options. 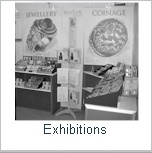 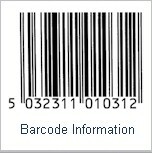 You may also download all of our product barcode information, find out where we are, see what exhibitions we will be attending and request to open a trade account.